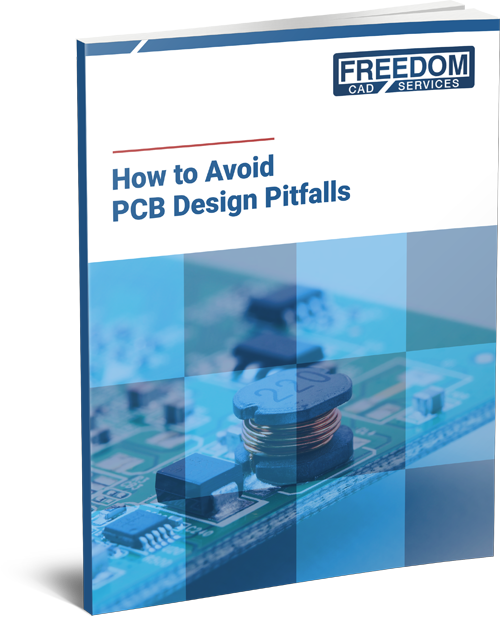 To guide your company through the potential pitfalls in designing your printed circuit boards (PCBs), we believe it is crucial to identify the common issues experienced in PCB manufacturing, understand how they happen, and actively try to prevent them in the first place. Fill out the form to access your copy. Our mission is simple: Provide the best service and the highest quality while delivering on time. To execute on that mission our designers are well versed in rules-driven, highly constrained, high speed, analog, power supply, military, medical and RF design technology, to name a few. We utilize well sipported and high-end software suites including Cadence Allegro, Altium Designer, Mentor Xpedition, and PADS.